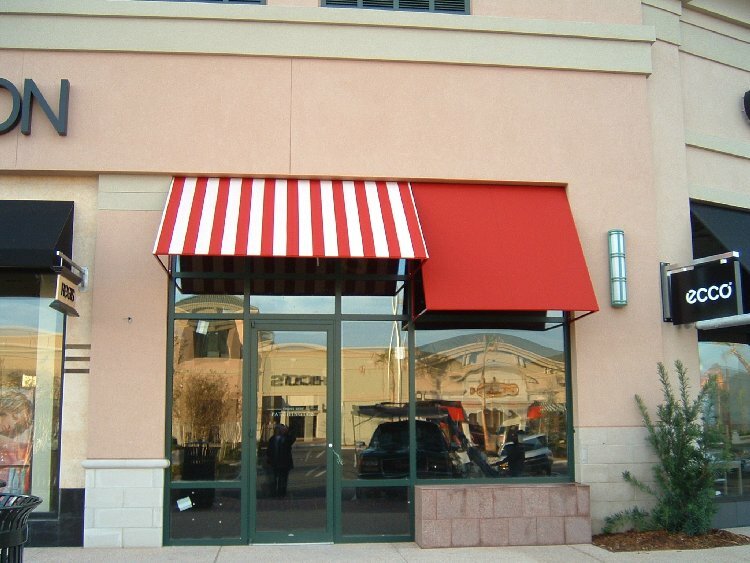 ABC Awnings is a third generation family owned business begun in 1961 in Brevard county. 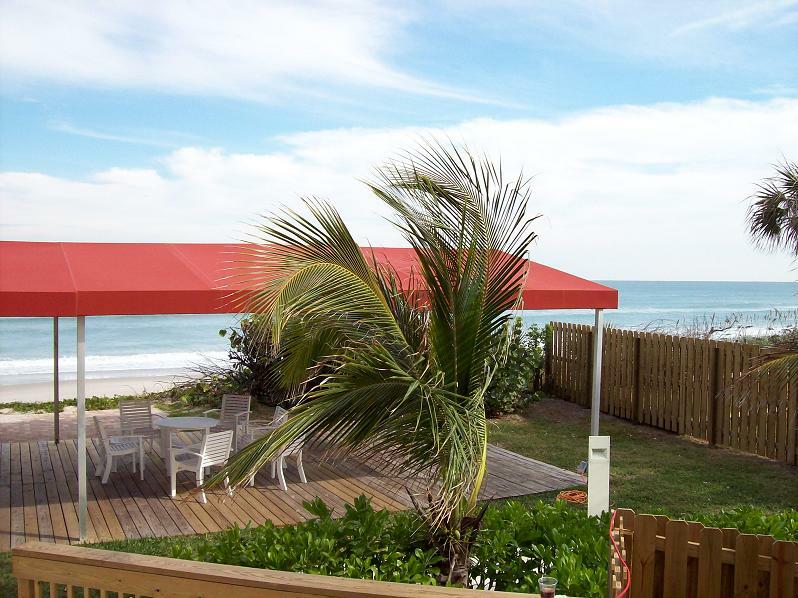 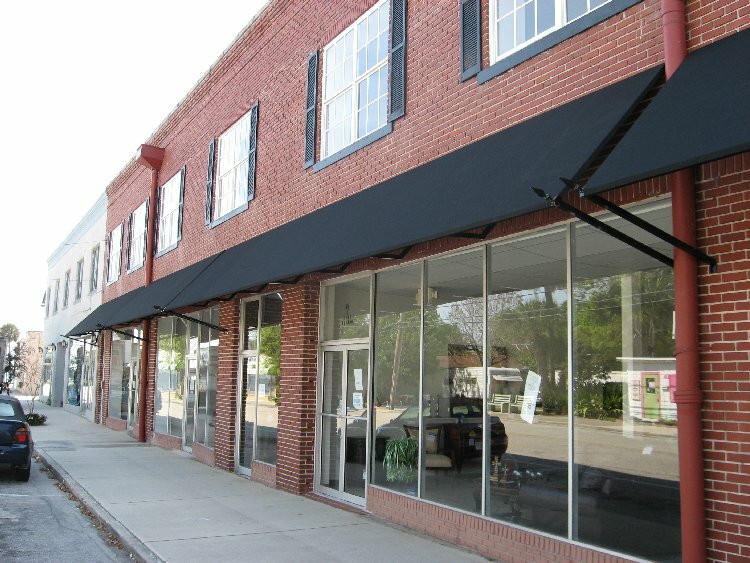 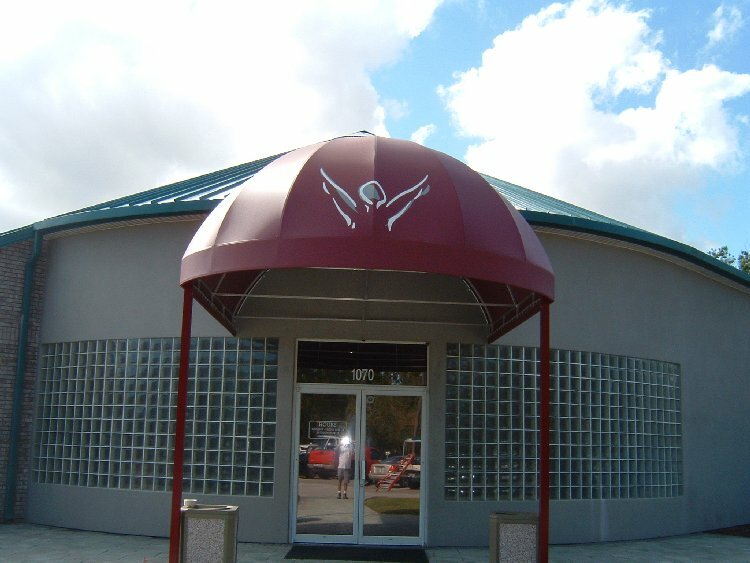 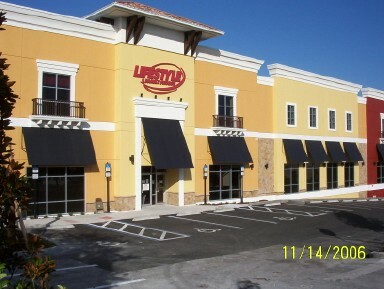 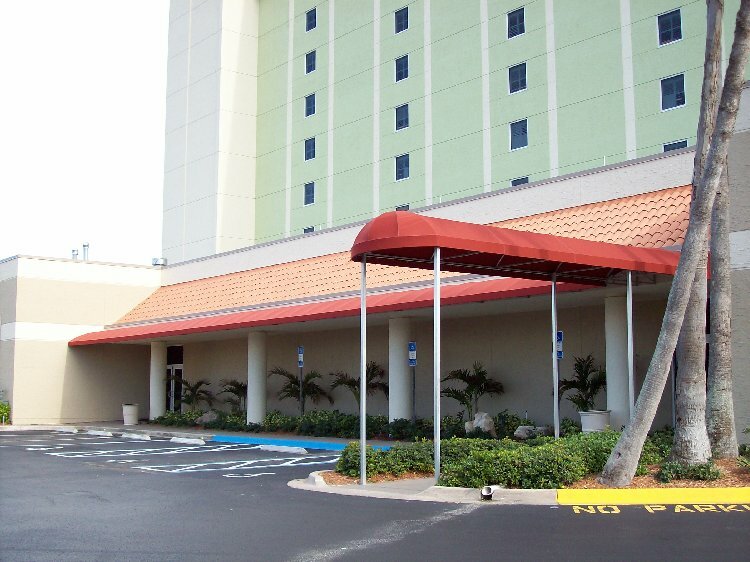 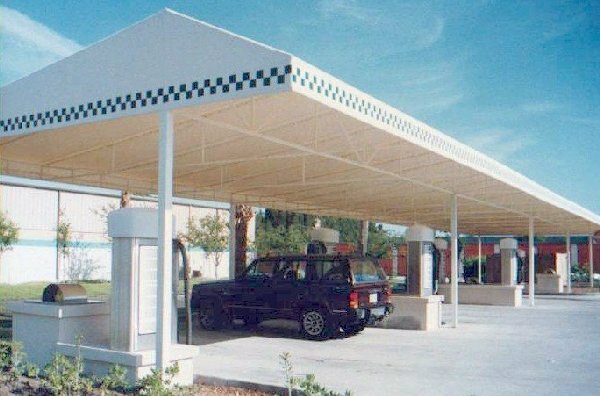 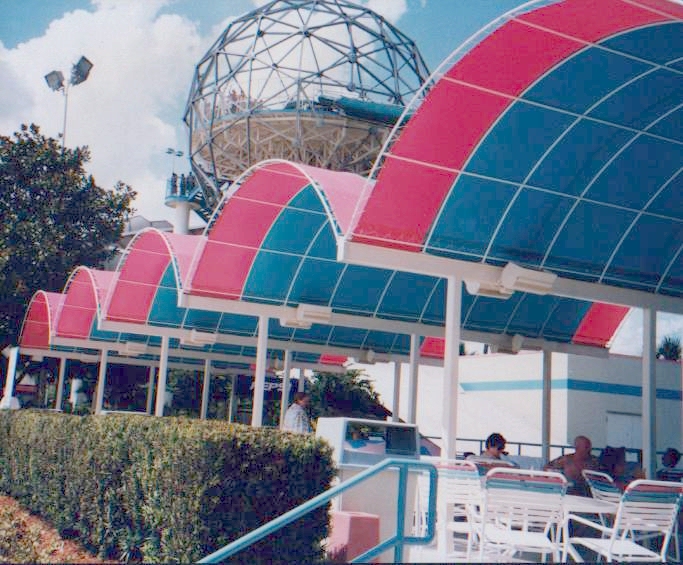 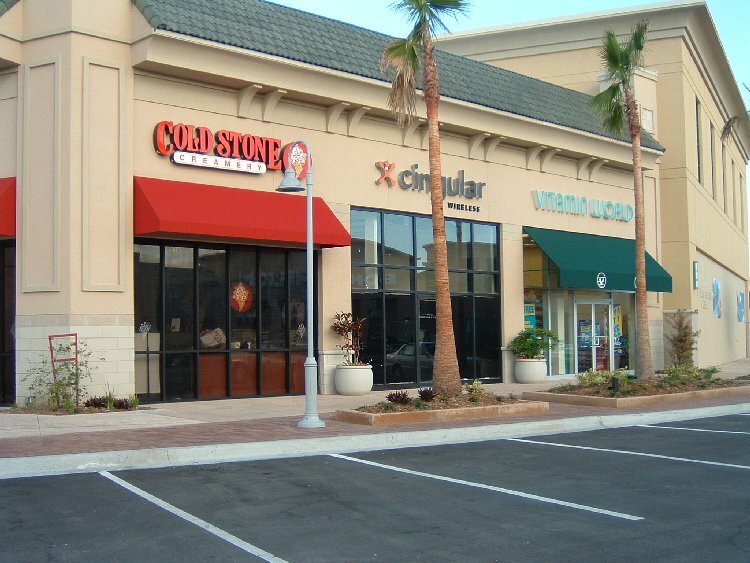 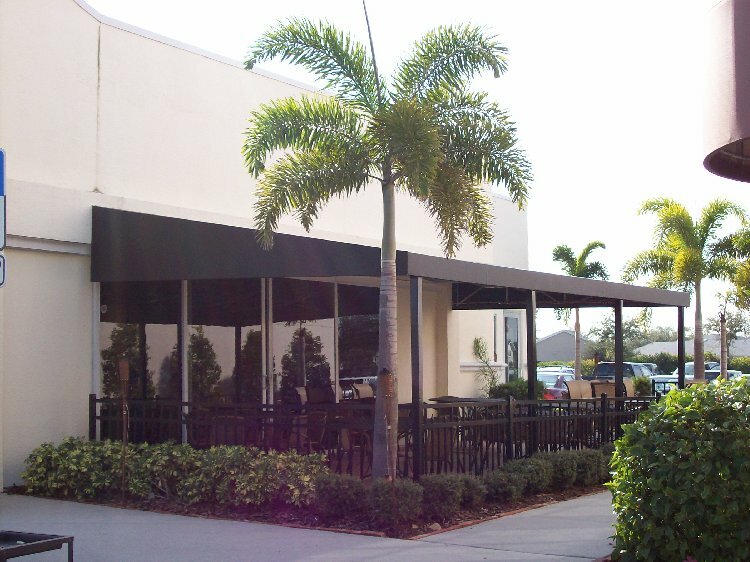 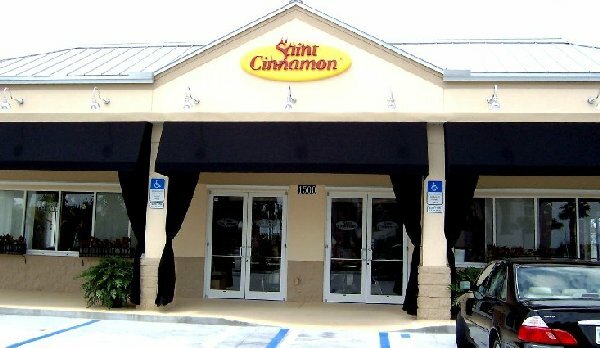 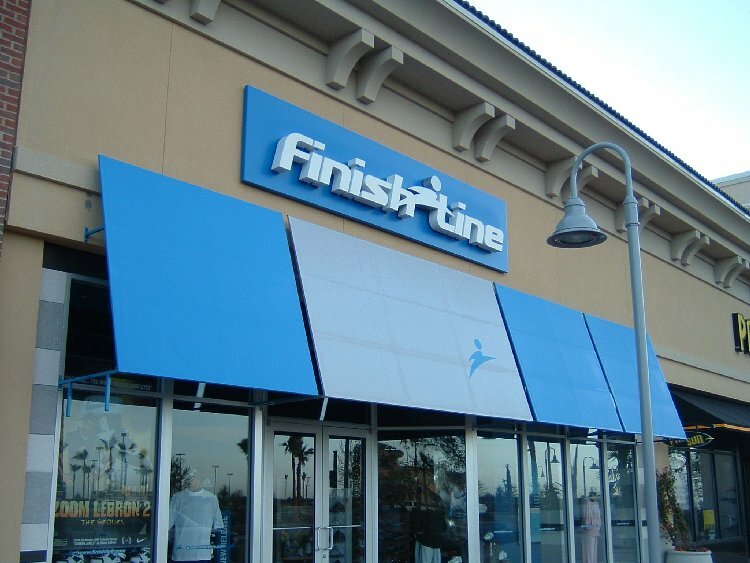 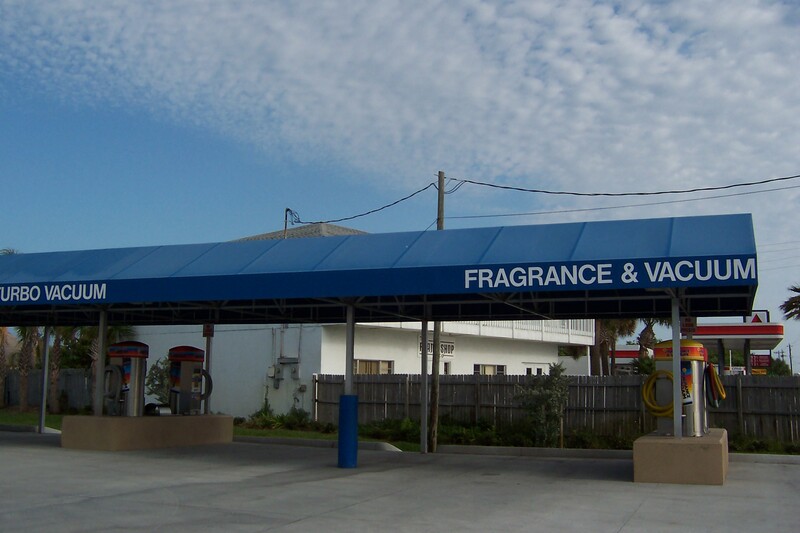 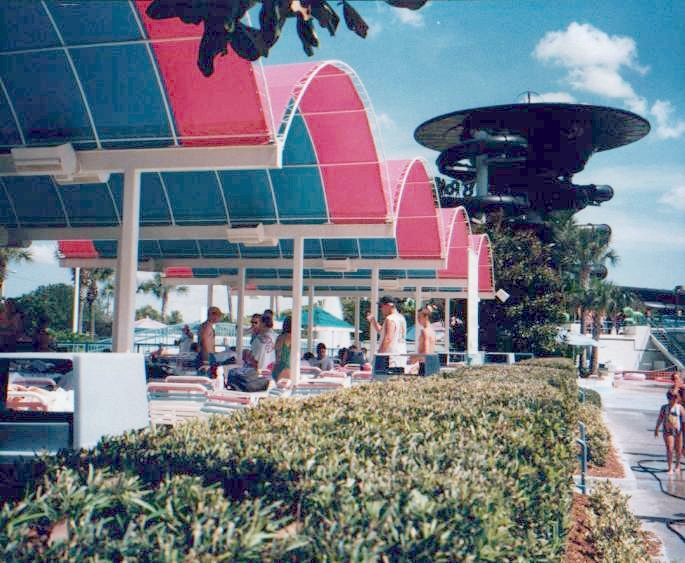 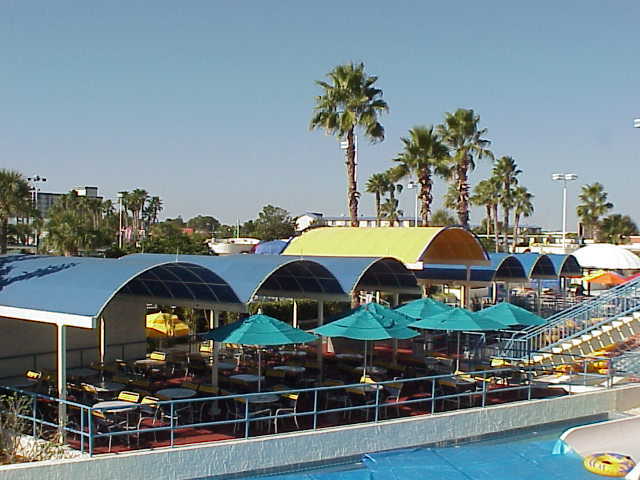 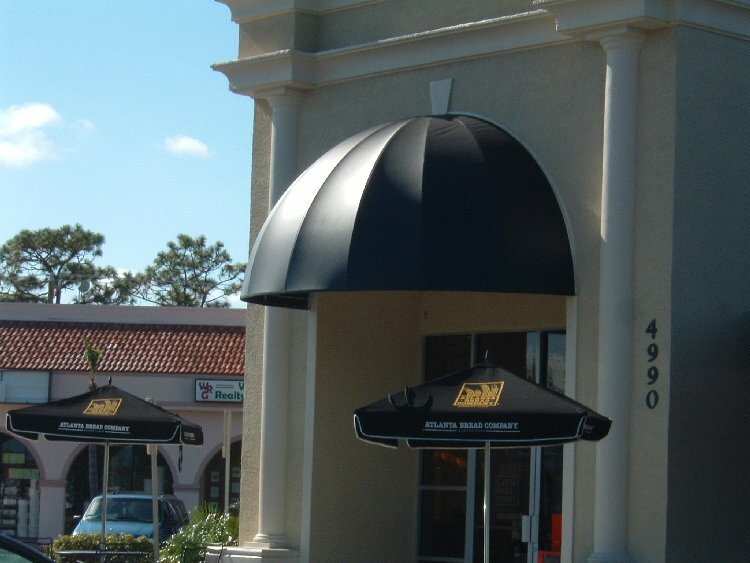 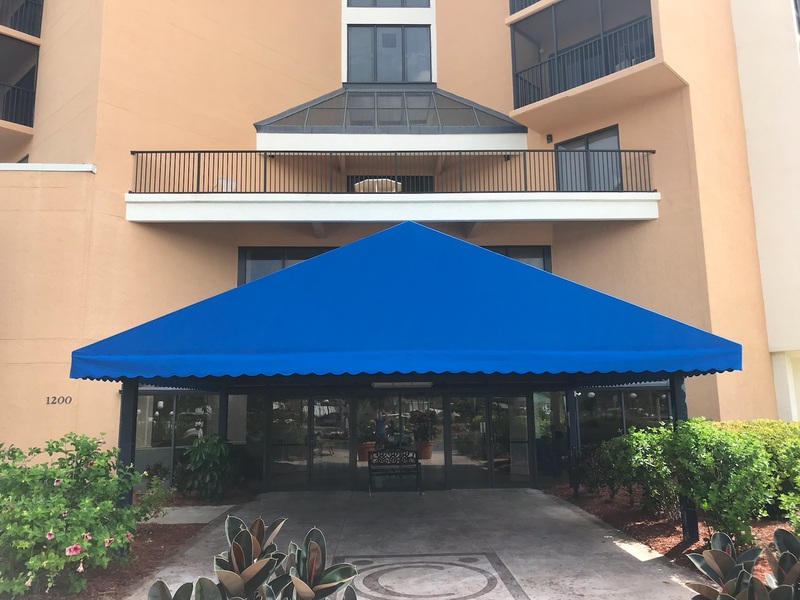 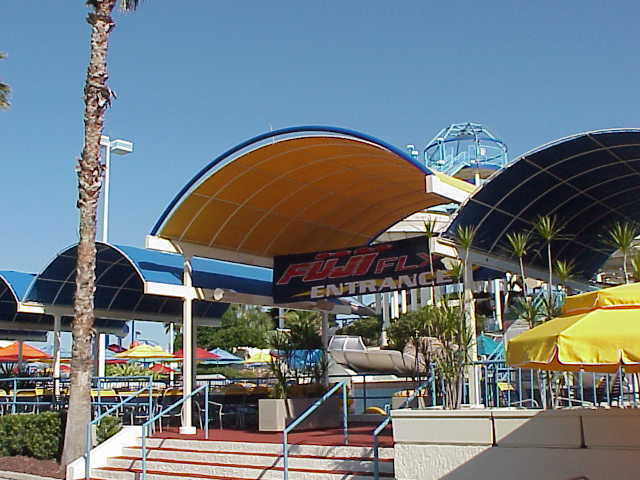 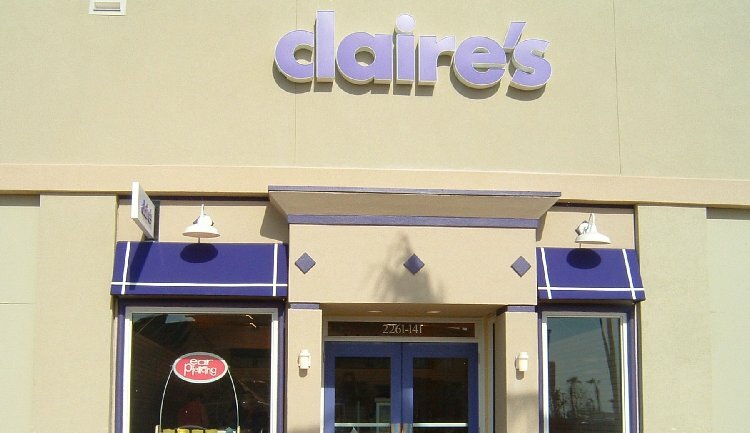 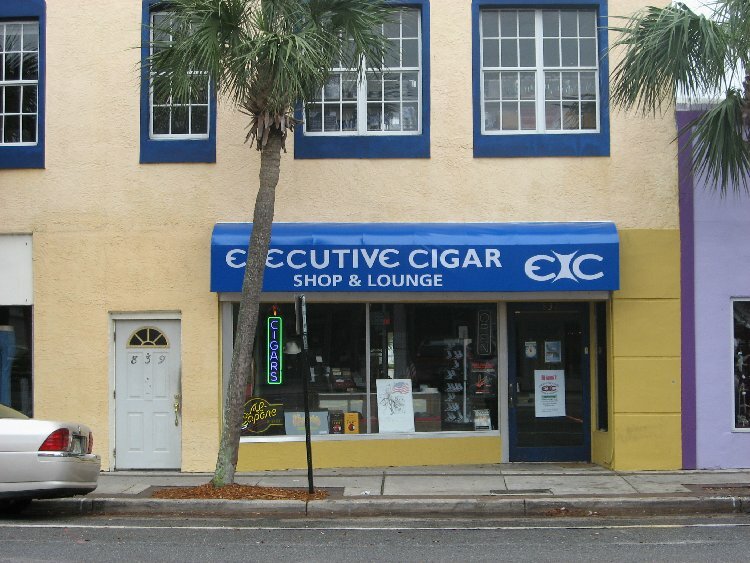 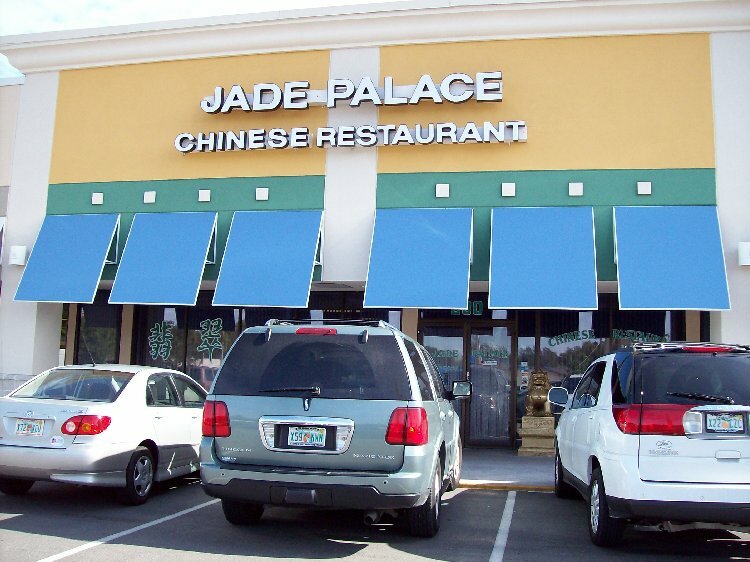 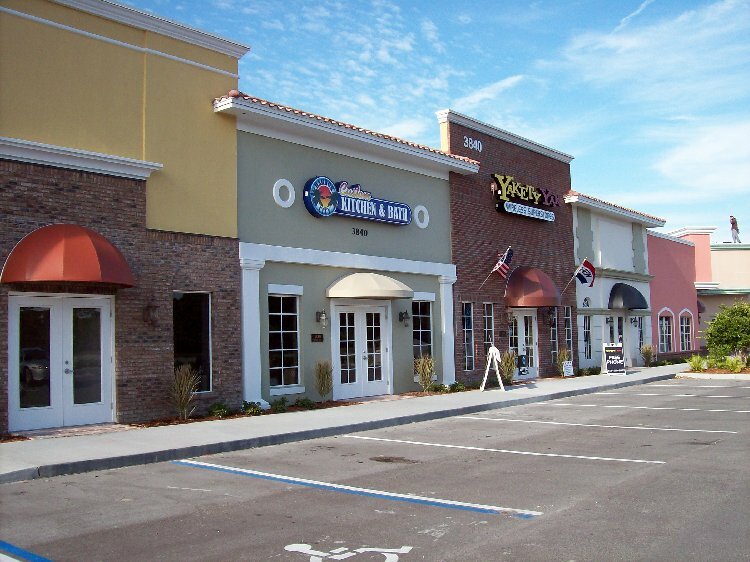 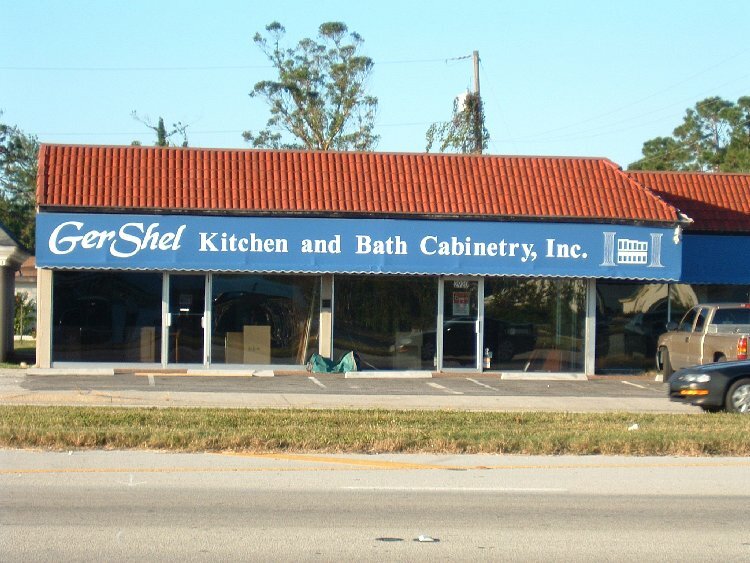 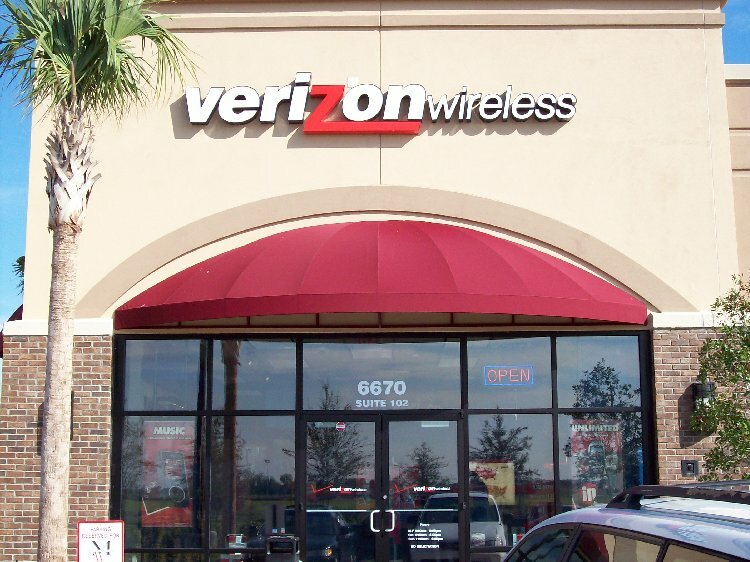 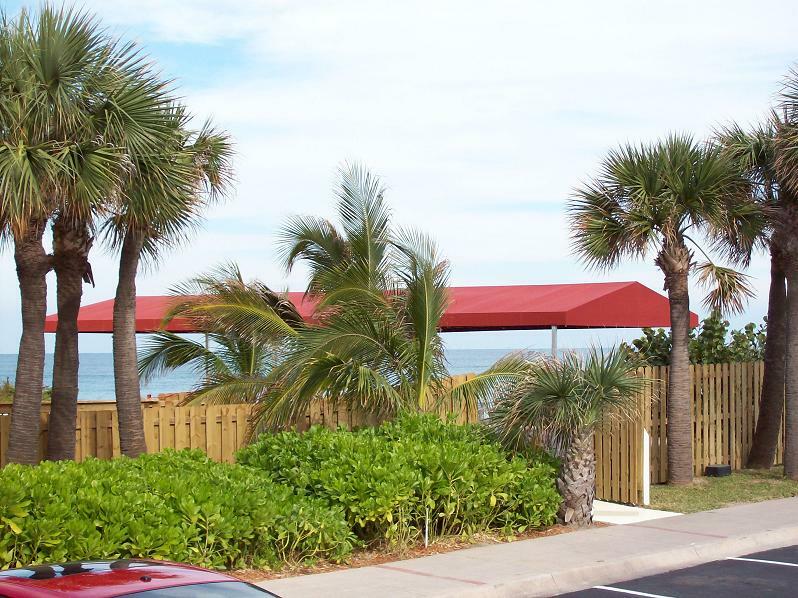 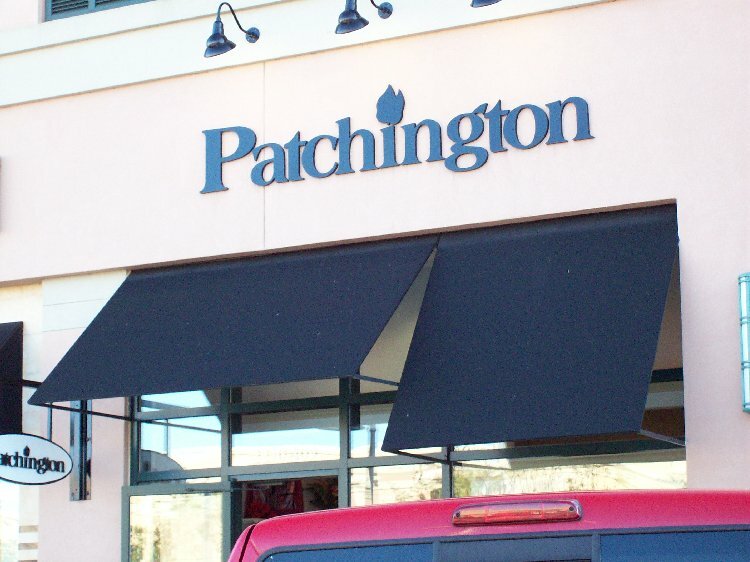 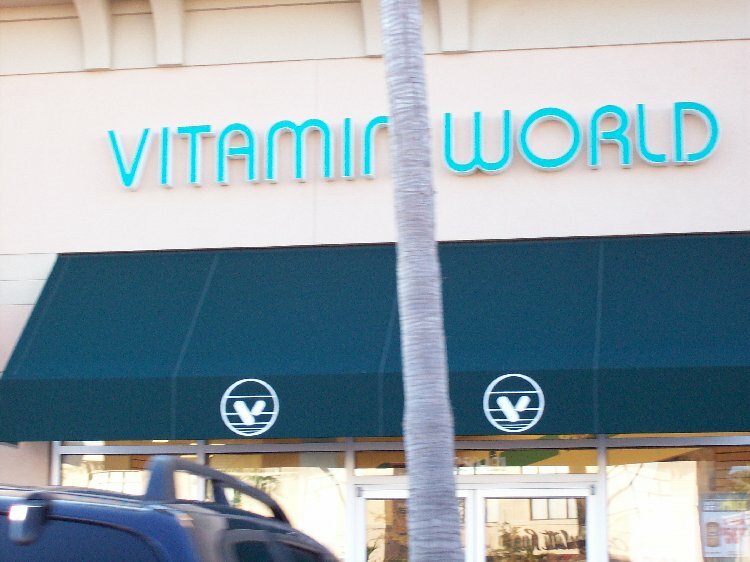 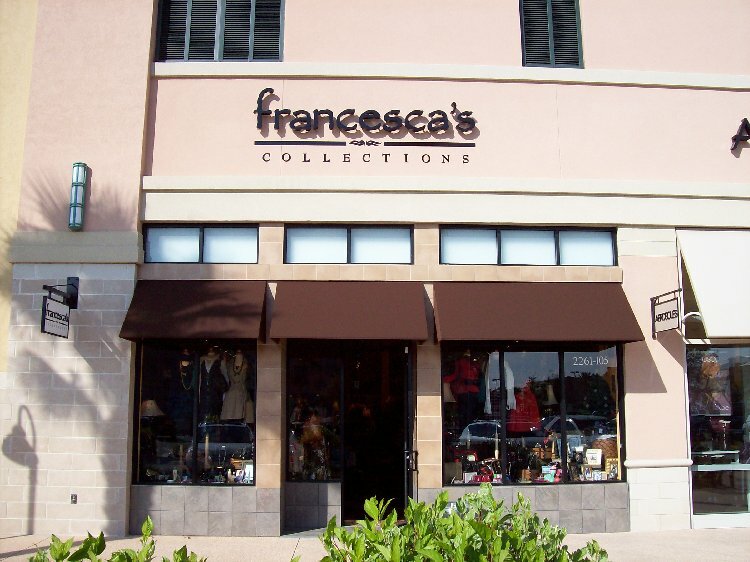 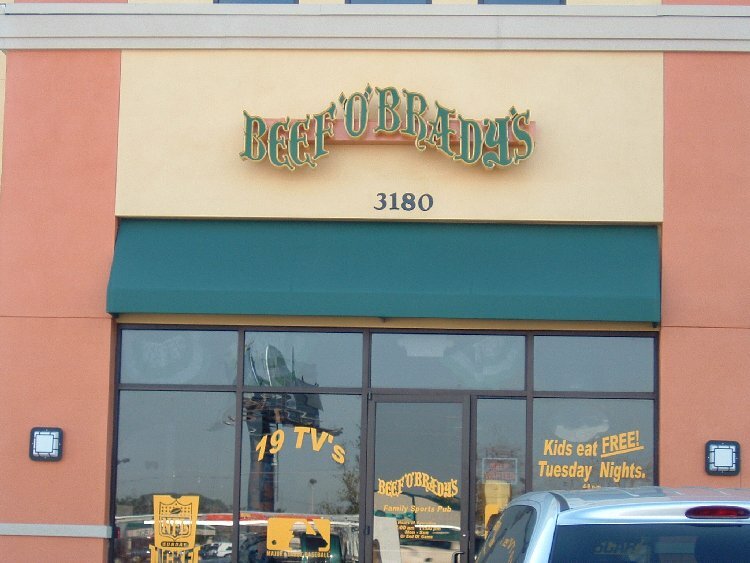 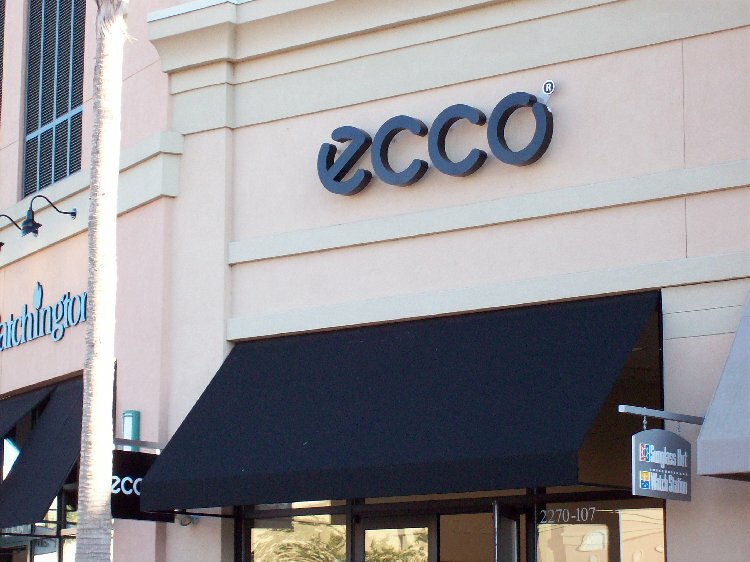 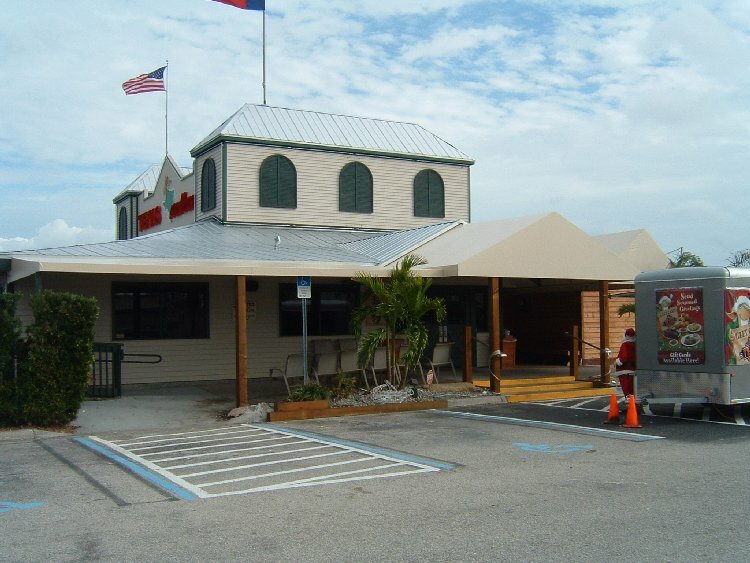 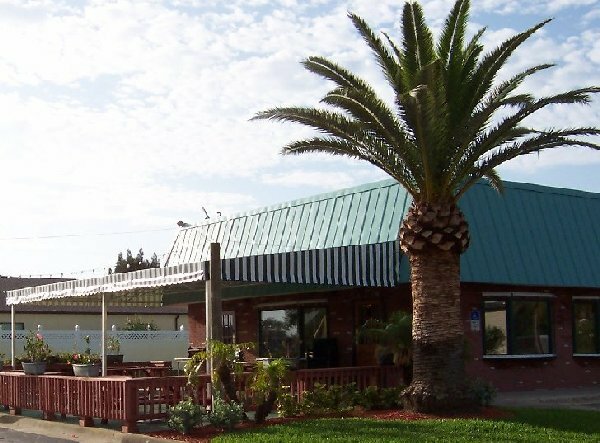 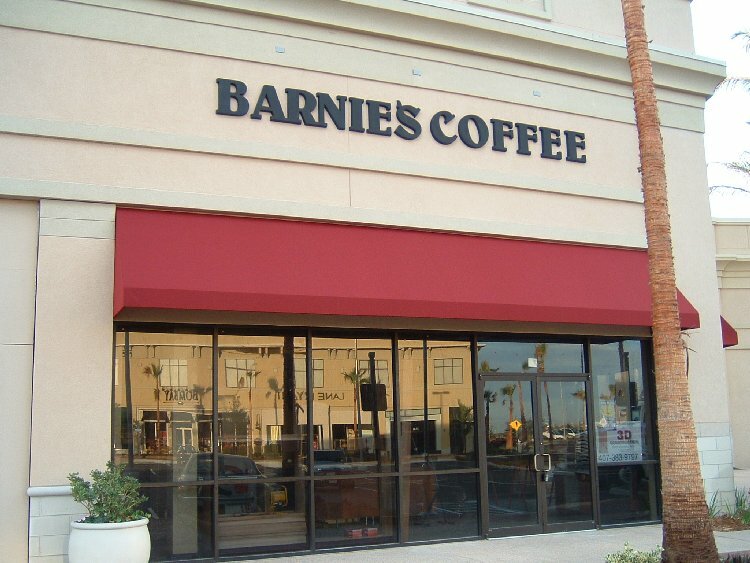 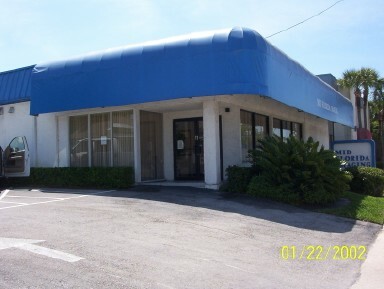 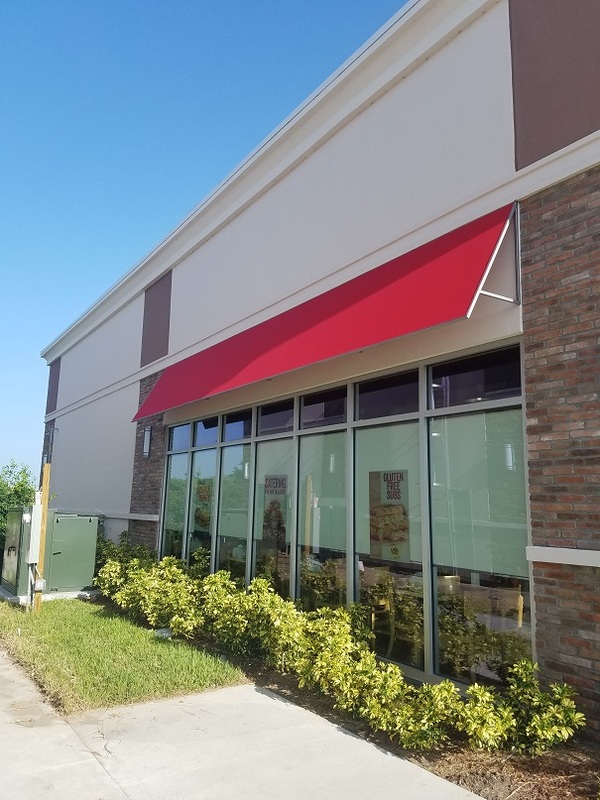 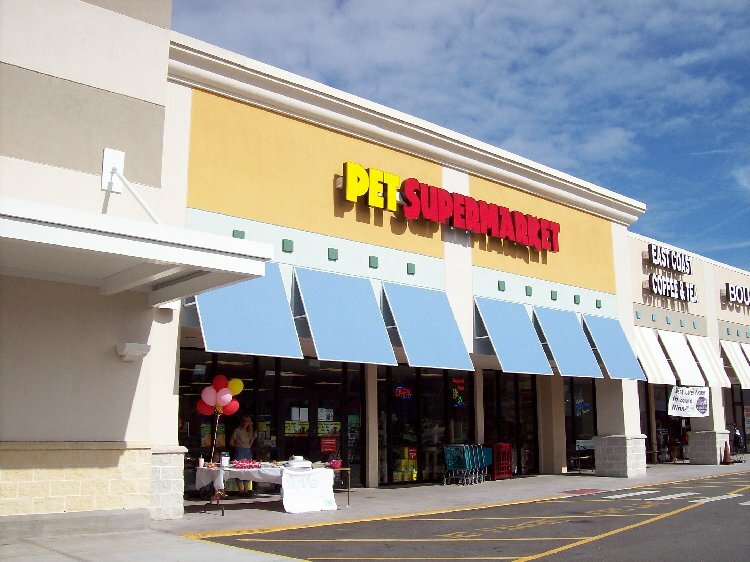 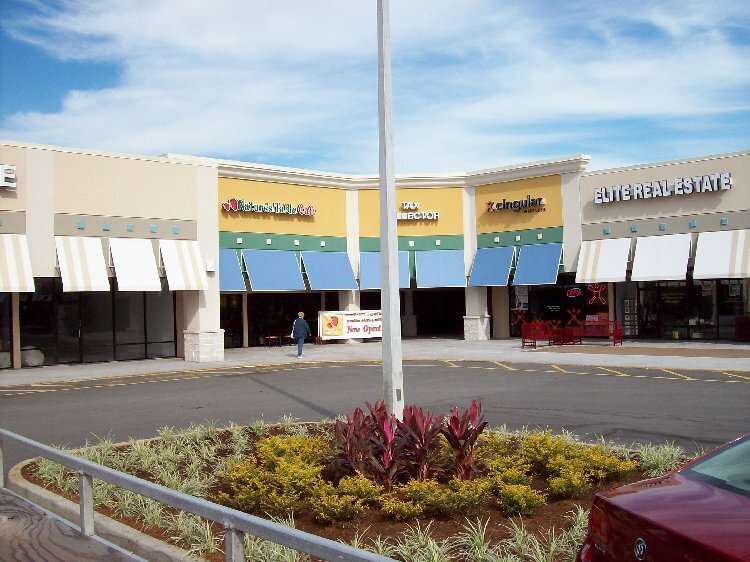 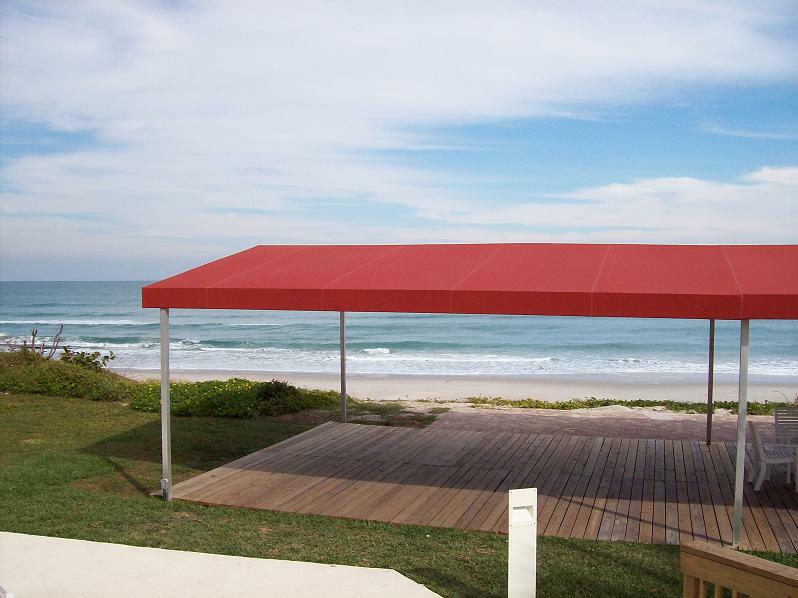 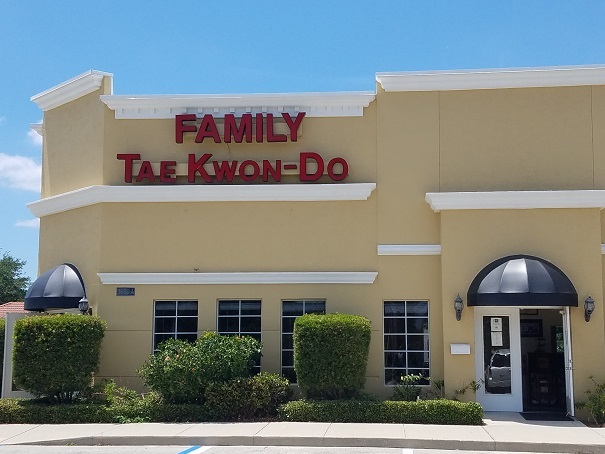 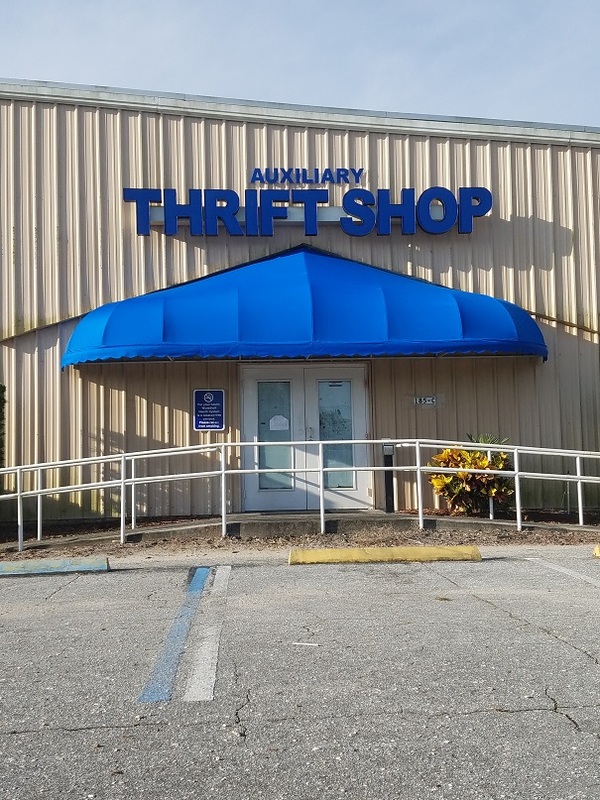 In the decades since we have installed awnings and canopies for homes and businesses across the state of Florida. 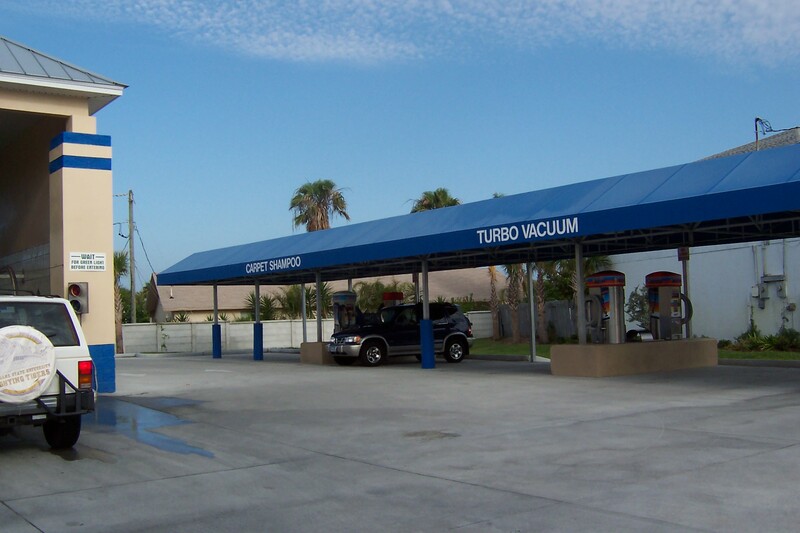 Our installations are precisely tailored to your expectations. 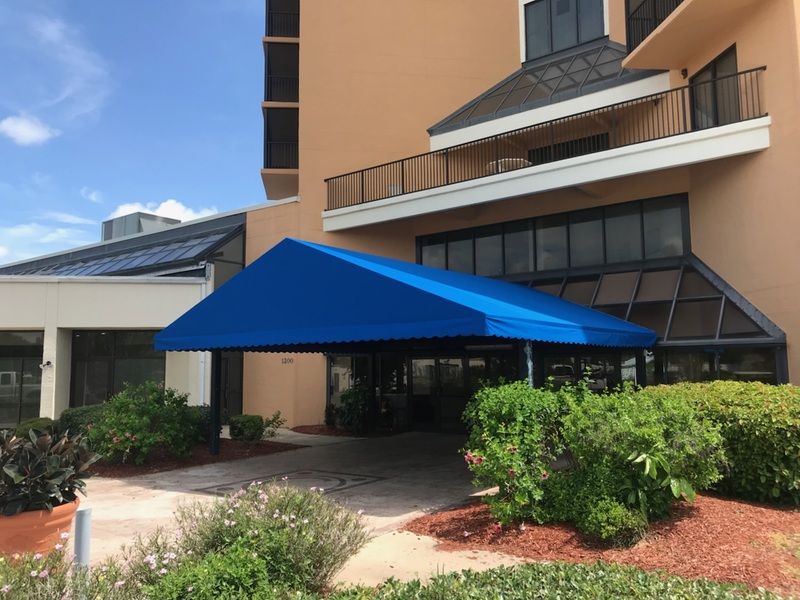 We deliver journeyman craftsmanship and high quality durable materials from well known suppliers such as Solair and Sunbrella. 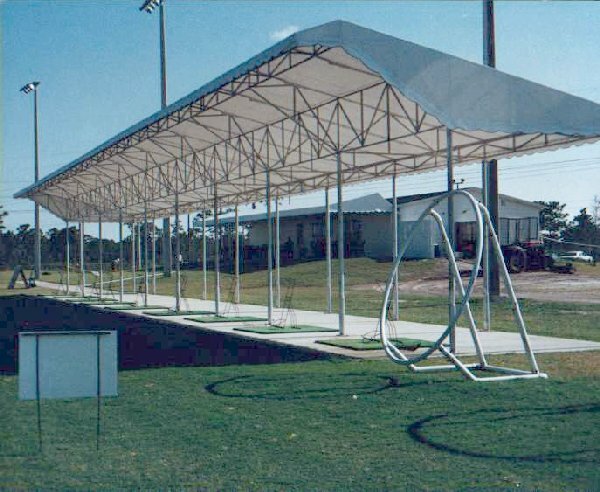 Your vision for an apparently impossible project is exactly what we strive to achieve. 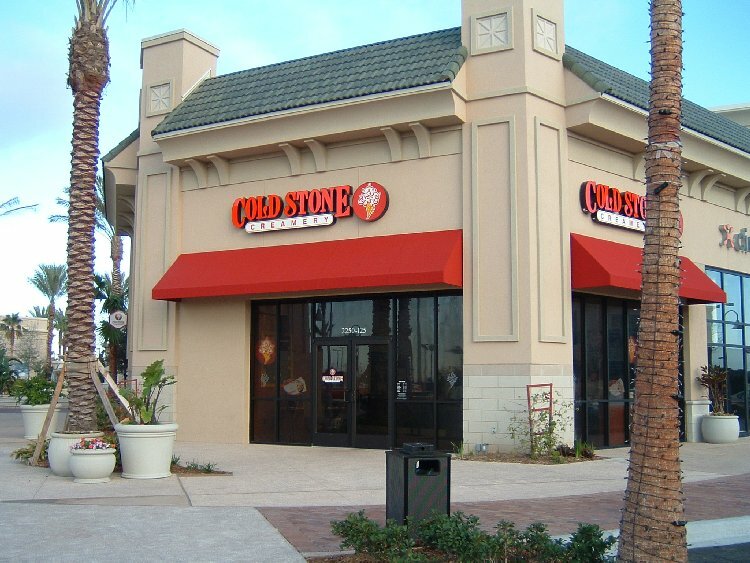 Use the contact form to ask us how to accomplish your dream.